Ready to build at the top of the mountain? 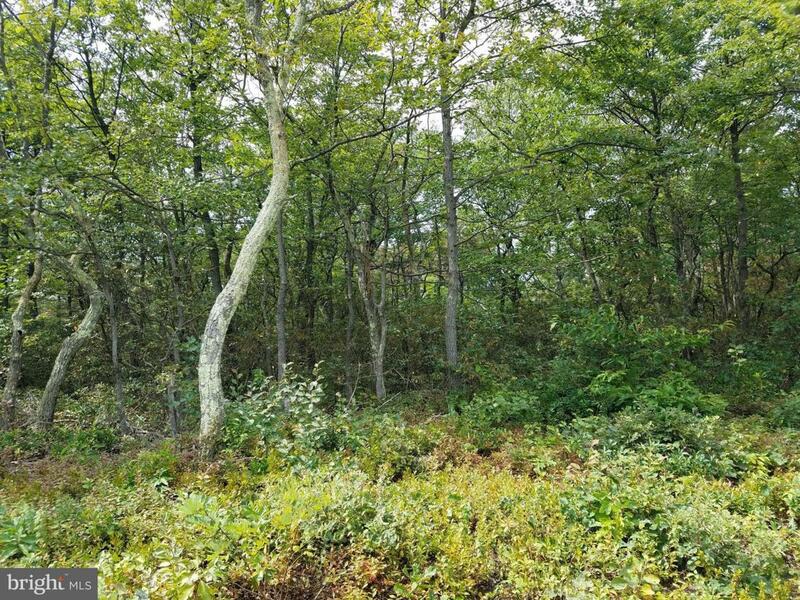 Don't miss this spectacular level lot in Shawneeland! Privacy galore! No HOA, build your dream house with no neighbors in sight!